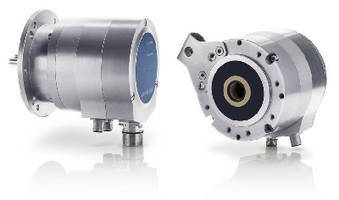 Bearing-less Encoder optimizes vector motor control. 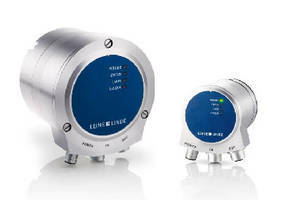 Absolute Rotary Encoders utilize inductive sensor technology. 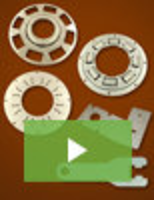 Shaft and Hollow-Shaft Encoders simplify machine safety. 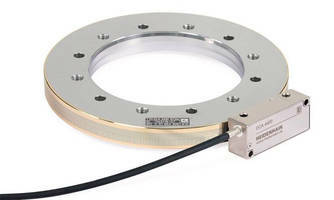 Modular Rotary Encoder meets motion feedback needs. 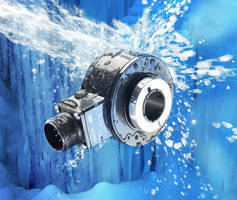 Harsh Environment Rotary Encoders feature Profinet interface. 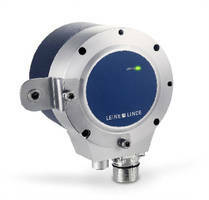 Rotary Encoders offer integrated diagnostic capabilities. 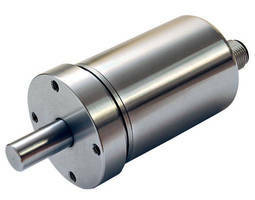 CANopen Absolute Encoders operate reliably in adverse conditions. 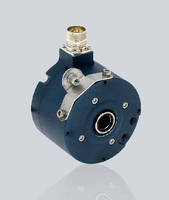 Switch combines 2 encoders in one unit.